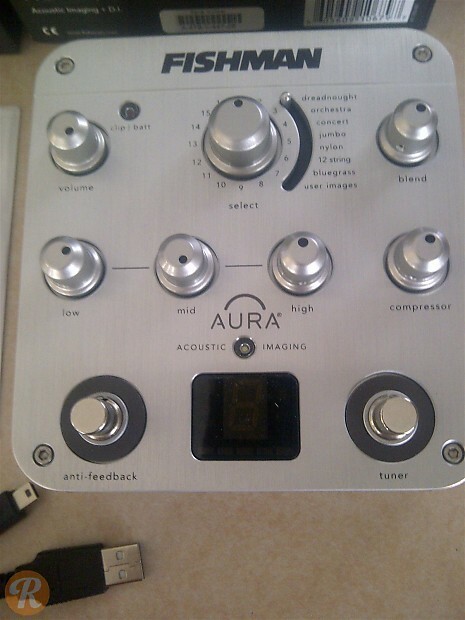 Fishman's set about building the Aura Image Gallery by recording a wide range of acoustic instruments and optimizing their DI settings each. The Spectrum DI is part of the Aura series and gives users access to the Aura image library. This DI also includes 3-band EQ, compressor, feedback suppression, chromatic tuner, effects loop, and balanced XLR D.I. 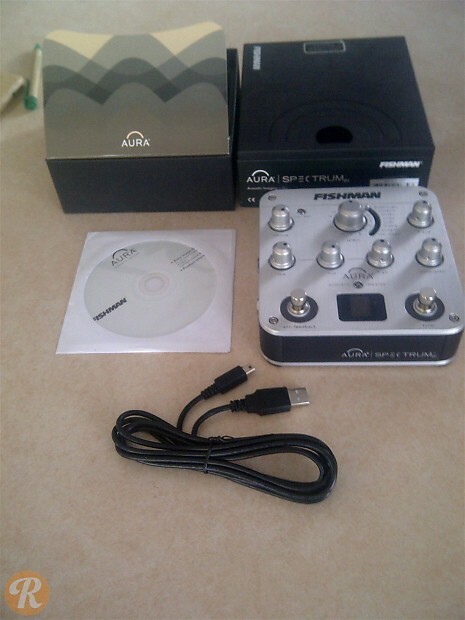 Features: Aura Image Gallery, 3-band EQ, compressor, feedback suppression, chromatic tuner, effects loop, and balanced XLR D.I.